Home » Brew Time » Pucker Up! Love ‘em or hate ‘em, there’s not many people who are in-between when it comes to sour beers. Sours are definitely in a category of their own, and seemingly over the past few years are becoming all the more popular. Sour beers are brewed to be intentionally tart and acidic. There are several major types of beers that fall under the umbrella of sours: American Wild Ale, Berliner Weisse, Flanders Red Ale, Gose, Lambic, and Oud Bruin. You might find it surprising to note that sour beers are some of the oldest beer forms known to man, and can be traced back to ancient times —with archaeological evidence as far back as 4000 to 7000 BC— at that time nearly ALL beer was sour. This is because pasteurization didn’t arrive on scene until 1864 when Louis Pasteur discovered a simple way to prevent microbes and bacteria from reproducing in order to prevent food and drink from spoiling. The earliest forms of pasteurization were used mainly in beer and wine making on a large scale; pasteurizing milk didn’t come until much later. Prior to this discovery, beer was full of microbes, with such bacteria like Lactobacillus and Pediococcus, or fungi/yeasts like Brettanomyces, which produce acids in large quantities, therefore “souring” the brew. With pasteurization, brewers could impart much more control over the microbes going into their brewing processes and largely, sour beers were no longer being produced. Today, as craft breweries continue to pop up all across the nation, every outfit needs to be able to sustain themselves with experimentation being a major key to their success. With more and more brewers experimenting with different microbes, we’re now seeing a resurgence of sours, purposely. 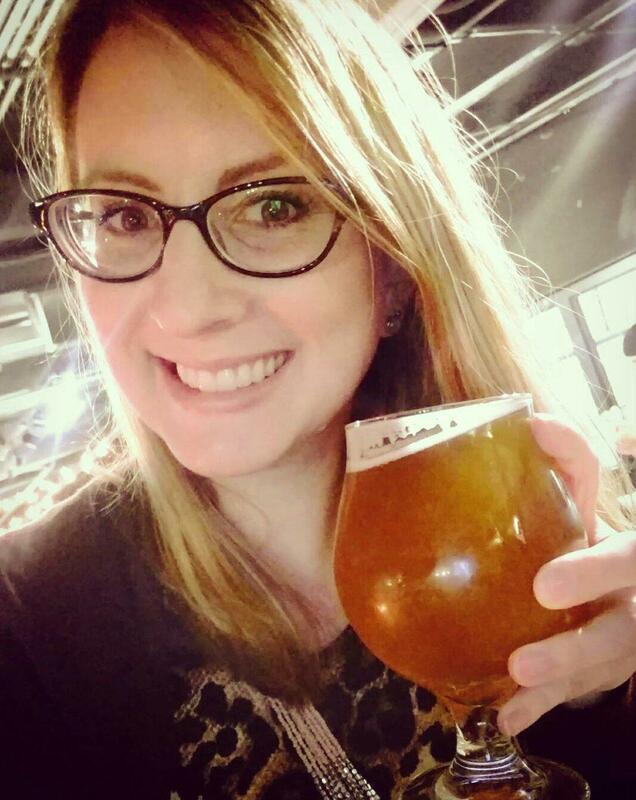 American Wild Ale: These beers are brewed with a random assortment of American strains of yeast and bacteria – they may be cultured or occur spontaneously, hence the term “wild.” These brews do not necessarily follow any specific guidelines. Because of this sort of unpredictability involved, the wild ale may taste slightly different with each batch. 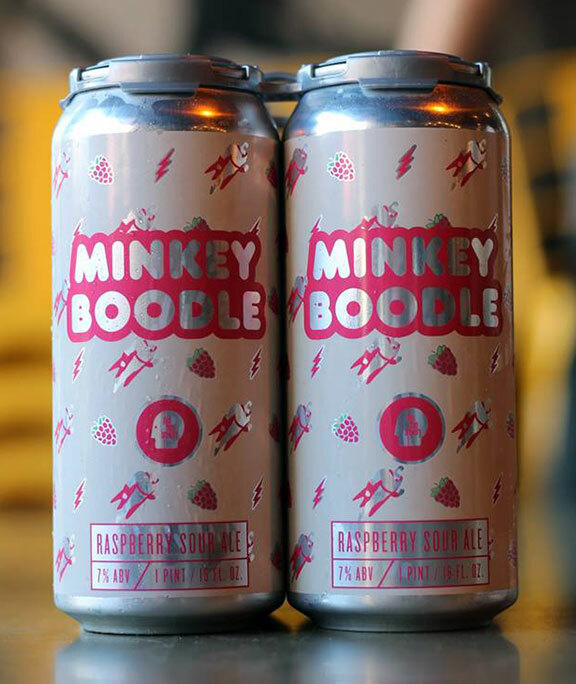 One to try: Minkey Boodle by Thin Man Brewery (Buffalo, NY), 7% ABV; this is a refreshing raspberry sour that is bursting with berries. It also has a lovely rich pink color. Perfect for summer patio living. Find this both on draft and in cans. Berliner Weisse: This sour hearkens back to Germany, and yes, Berlin, just as the name implies. These brews are usually less potent as far as ABV goes, higher in carbonation, and made with Lactobacillus, the same bacteria found in yogurt. This bacteria breaks down sugars and turns them into lactic acid. 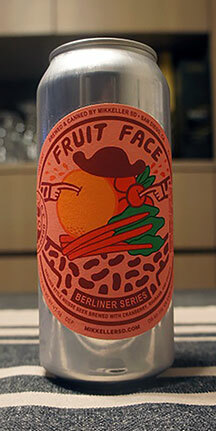 One to try: Fruit Face with Cranberry, Rhubarb, & Orange by Mikkeller Brewing (San Diego, CA), 4% ABV; a sour punch in the mouth with first sip, but then allllllllll the fruit flavors at the end. It’ll wake up your taste buds. Flanders Red Ale: A relative of English porters of the 1600s, and originating in the Flemish region of Belgium, these sours are fermented with yeast and then aged in oak barrels. The name relates to the usual reddish color of the brew. One to try: La Roja by Jolly Pumpkin Artisan Ales (Dexter, MI), 7.2% ABV; this unfiltered sour is unusually spiced, contains caramel notes, and is tart, but then turns slightly sweet. It has an amber color. An extremely unique sour. Gose: Pronounced “Goes-Uh,” this sour has it’s roots based in Goslar, Germany. Coriander and salt are usual main components along with lactic acid producing bacteria, creating a herbaceous, salty, sour beer. 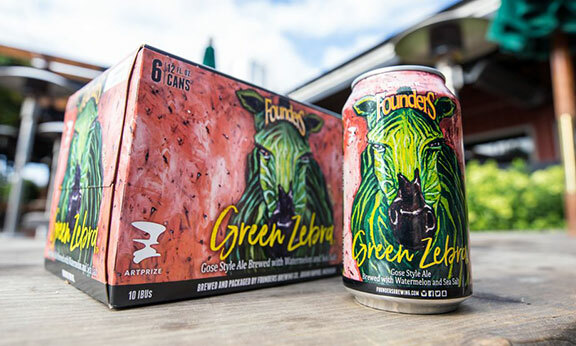 Two to try: (Because I couldn’t choose just one) … Green Zebra by Founders Brewing Company (Grand Rapids, MI), 4.6% ABV; minimally salty, tart, with a subtle watermelon flavor. It’s really a beautiful brew and is exceptional when served cold on hot summer days. Tanker Truck Sour Series – Sauvignon Blanc Gose by Two Roads Brewing Company (Stratford, CT), 4.8% ABV; this is a very unique Gose because it’s fermented not only in a former dairy tanker truck, but also with Sauvignon Blanc grapes! This might just be a beer for you wine lovers out there and certainly worth a try! 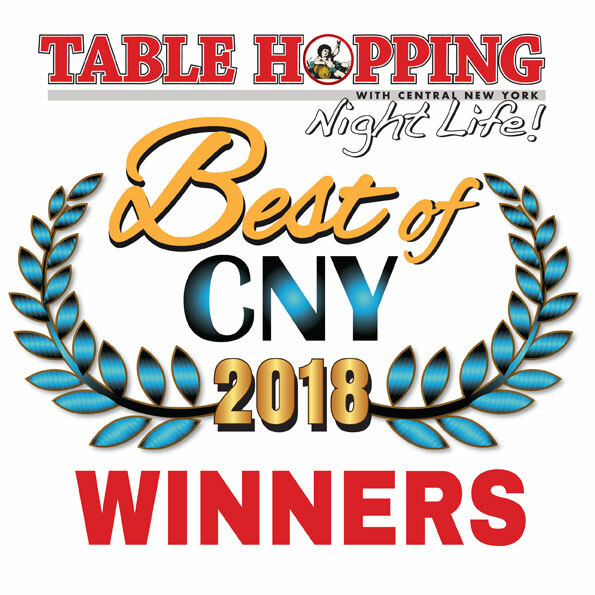 The brew is light, best served cold, with notes of honeydew melon, passion fruit, gooseberry, lime, and with that distinct dryness that Sauvignon Blanc wine imparts. Both Goses can be found at our local supermarkets. Lambic: these beers originate from the Brussels area of Belgium. The wort produced in the brewing process is cooled and exposed to the open air in winter and spring and then fermented in barrels and allowed to mature. Lambics are usually blends of different seasons batches —known as gueuze— and/or are fermented a second time with fruits (mostly raspberries, cherries, and strawberries). One to try: Crème de Framboise by Red Hawk Brewing (Syracuse, NY), 7.8% ABV; brewed at our own local Belgian-style brewery on Onondaga Hill, this raspberry Lambic is tart with a lovely subtle raspberry flavor. Refreshing! Fun fact: Red Hawk’s beer brewing components and ingredients are largely locally-sourced. Oud Bruin: Another type of sour originating from the Flemish region of Belgium and similar to the Flanders Red Ale, these are dark in coloring and are not aged in wooden barrels. Yeasts are cultured as well. 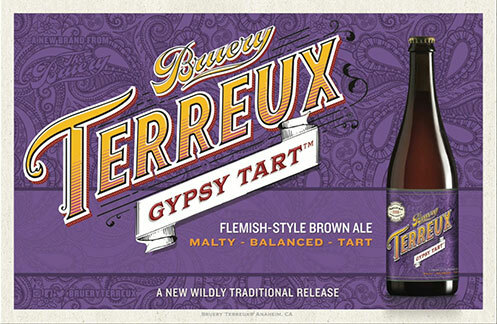 One to try: Gypsy Tart by Brewery Terreux (Anaheim, CA), 8.4% ABV; this is extremely complex, with a sweeter body and a more tart finish. You may be able to distinguish notes of honey, grapes, berries, and chocolate. To note, sours should be stored between 45-55°F. If you come across a corked sour, (some specialty brews are! ), you should treat them as you would a bottle of wine and store them lying on their sides. Recommended serving temps vary from 40 to 55 degrees Fahrenheit, but there truly is no “wrong” temperature to drink it as everyone has an individual preference. Suggested glassware is in a tulip glass as this allows the complexity of each sour to evolve and shape and allows the beer to “breathe.” & if you’re looking to pair your sour beer with a meal or snacks, some optimal choices are omelettes & quiches, spicy dishes, cured meats and bold cheeses, fatty cuts of beef and sausage, mollusks – clams, mussels, and oysters, and fried foods.